11- Colin Imber, Keiko Kiyotaki and Rhoads Murphey (eds.) 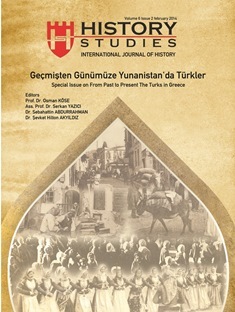 Frontiers of Ottoman Studies: State, Province and the West Vol. II, London / New York: I. B. Tauris, 2005. ISBN 1-85043-664-9, 258 S.
12- Raisa Amirbekyan, Doðu Hat Sanatý ve Minyatürü Matenadaran Koleksiyonunda, Erivan “Nairi”, 2012, s. 303.